WFMT’s Studs Terkel Radio Archive, in partnership with the Chicago History Museum, invites you into the history books with the new podcast Bughouse Square with Eve Ewing. Inspired by the legacy of the inimitable 20th century broadcaster and oral historian Studs Terkel, and supported by hours and hours of tape from the Studs Terkel Radio Archive, the Bughouse Square podcast revisits historical figures and events once explored by Terkel—now unpacked for the 21st century. And there is no better guide to lead us through decades of American letters and culture than our host Eve Ewing, the prolific writer, scholar and cultural organizer. Find out more about the people behind Bughouse Square. The title Bughouse Square comes from Chicago's beloved free speech park in front of the Newberry Library where Terkel first encountered the kind of lively public debate that inspired his oral history books and radio work. Features a Studs Terkel Radio Archive conversation, Studs with James Baldwin, and host Eve Ewing in conversation with Darnell Moore, Darnell L. Moore is the head of Strategy and Programs at BreakthroughUS. He is also a columnist at LogoTV.com, NewNowNext.com and author of the book, No Ashes in the Fire: Coming of Age Black and Free in America. 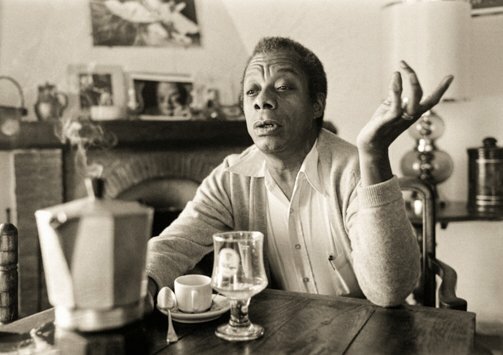 Check out the full James Baldwin conversation, read and share. BONUS: "They Are Doing It For All Black Lives"
H ere are some more insights from Darnell Moore on the Movement for Black Lives and the challenges of creating inclusive spaces. Darnell Moore names more black, queer writers that merit our attention now. He recommends Richard Bruce Nugent, June Jordan, Audre Lorde, Cheryl Clark, M Jackie Alexander, Barbara Smith and more. Focuses on a Studs Terkel Radio Archive conversation between Studs and Shel Silverstein, and host Eve Ewing in conversation with Adam Mansbach, New York Times bestselling author, screenwriter and cultural critic. If you’re going to write a book that involves swearing at your child, it probably shouldn’t go in the children’s section, right? Adam Mansbach had to figure out where Go the F*** to Sleep fits in the bookstore... and if his book belonged in a bookstore. 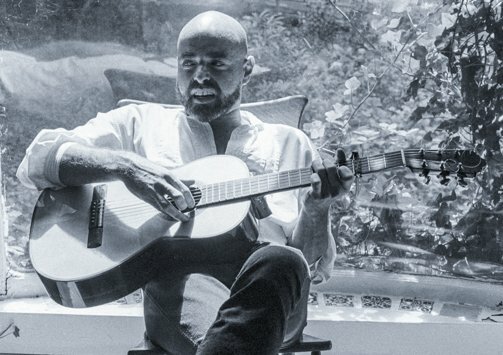 Before the next episode drops, we need to talk about Adam Mansbach’s contentious relationship with the singer of Baby Beluga. Spotlights a conversation between Studs and Lorraine Hansberry and host Eve Ewing in conversation with Dr. Imani Perry, Hughes Rogers Professor of African American Studies at Princeton University. We have more from our interview with Imani Perry! 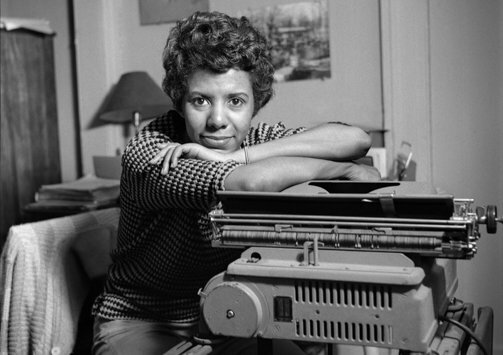 She describes the intimate friendships that Lorraine Hansberry had with James Baldwin and Nina Simone. Look out for Episode 4 on January 4th, 2018! 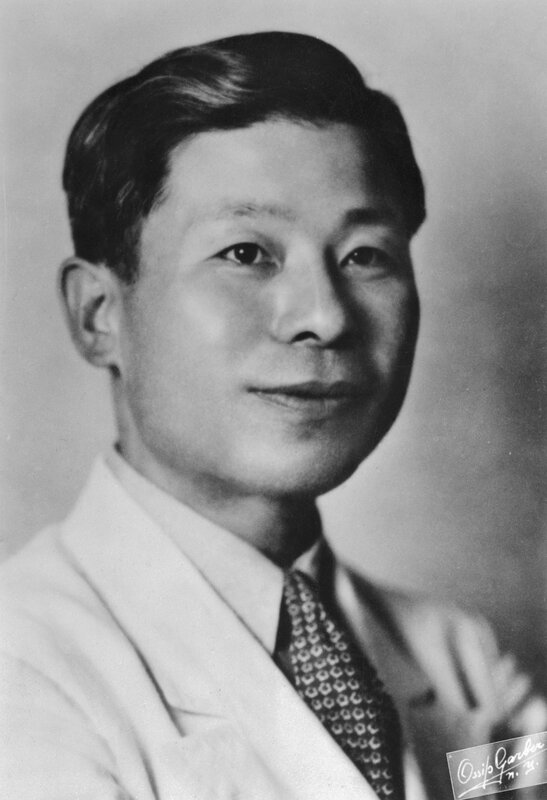 Younghill Kang, in two parts, talks with Studs about the growth of himself as an artist and writer and how it intertwines with the passage of history in Korea and the United States. Host Eve Ewing in conversation with Min Jin Lee breaks down the compulsion she had to write about the Japanese occupation of Korea and how integral it is to fully understand Korean culture. Min Jin Lee explains the racism she experienced as a Korean-American living in Japan, and how that pulled at both her Korean and American selves. Look out for Episode 5 on February 1st, 2018! 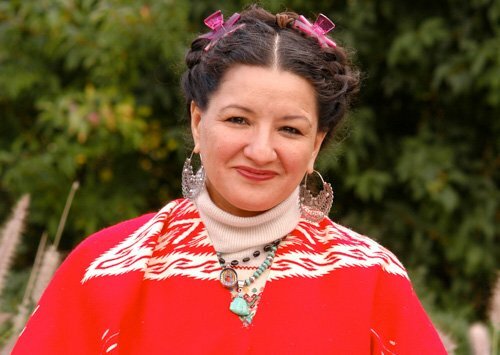 In this episode, our host Eve explains how much Sandra Cisneros’ writing means to her and how the stories resonate with her childhood in Chicago. Sandra Cisneros talks to Studs about the tradition of Chicano writers, the wisdom of her mother, and the representation of fierce women in her work. Erika L. Sánchez explains how some readers believe her work is representative of the Latinx experience and how she wrestled with mental health while writing her YA novel I Am Not Your Perfect Mexican Daughter. Listen to the conversation between Studs and Sandra. Bonus: Erika L. Sánchez explains what it was like to live in Spain and to feel like she spoke a different language, even though it was still Spanish.